Highlighting the creative process in music and art. 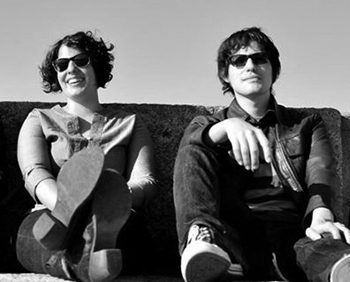 Henry Beguiristain & Jen de la Osa are the main songwriters in the Boston rock band Aloud. They released their fourth album “It’s Got To Be Now” in April 2014. In this interview we get the details on how they wrote, rehearsed, and recorded the material for the new album, which was tracked mostly live. The discussion centers around their song “Such a Long Time” but we get into much more – stories behind many of the new tracks, thoughts on songwriting, inspiration of Motown, R&B, and 60′s rock on their newest material, and we hear never-before-released demos throughout.